I've been meaning to write about this since the day I finished reading it. Some of you might have already known that I received this during the last Christmas. Many of you wouldn't understand why I am so eager to get this book for myself at that time. I've been watching Zoella on Youtube for years. It feels like knowing her by just watching her, is already part of my routine already. To have her book for real, it's like a dream come true, at least to me. I am also aware that many of others judging her for having ghost writers for her book, but seriously, who really cares? Do you know what's important? 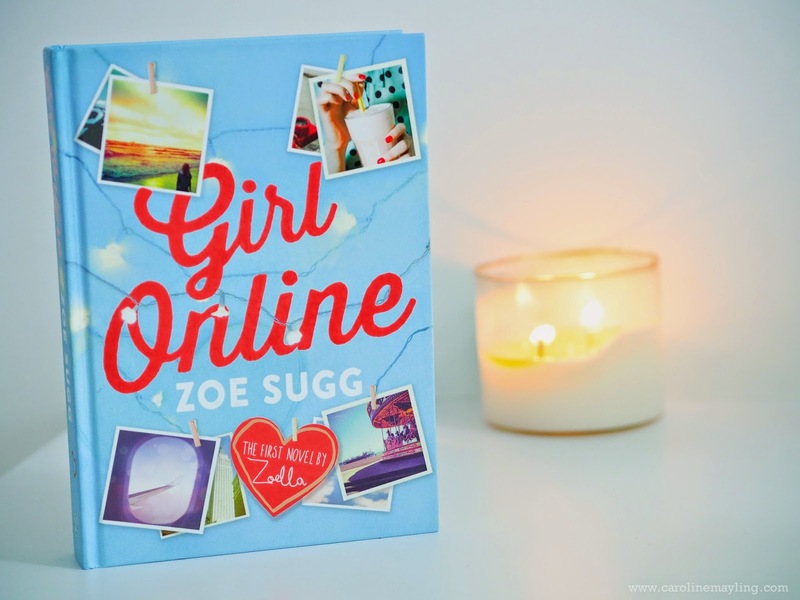 The message that Zoe wanted to deliver to everyone out there through the book, is really genuine and that's what matter the most. It is something she has mentioned herself in one of her blogposts. 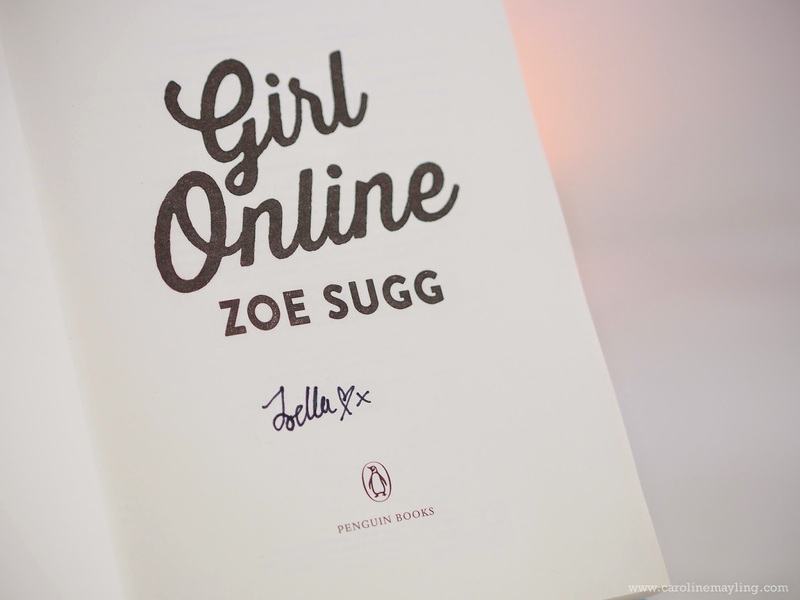 To make it even more special, my secret Santa managed to get a copy with Zoella's signature on it! How awesome! Am not really going to write a spoiler of the book here, because it's pointless and am not just good at writing a good synopsis. 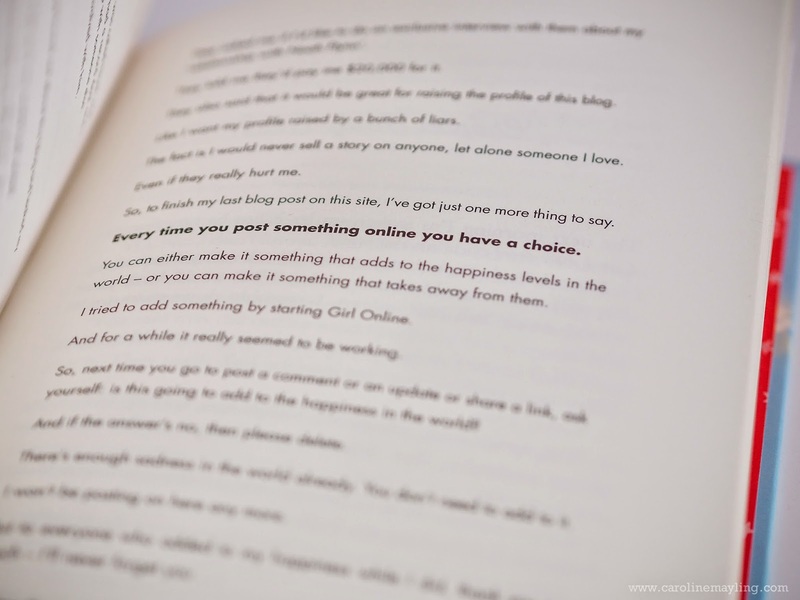 There's something that I really wanted to share with everyone from this book. You can either make it something that adds to the happiness levels in the world -or you can make it something that takes away from them. There's enough sadness in the world already. You don't need to add to it.